SUPER SALE UP TO 80% OFF ALL ITEMS! LIMITED TIME OFFER https://moderndaytreasures.com The post Modern Day Treasures appeared first on Health Club News. 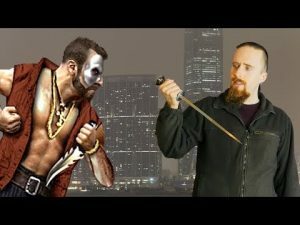 Would Historical Martial Arts be Useful in Modern Self-Protection?